Mini Sessions - Julia Conroy Photography, Inc.
What is a Mini Session and How Do You Get in on the Fun? Mini Sessions are a great way to fit a beautiful family photo session into your busy schedule, and because you are booking with us, you don't have to sacrifice time for quality! If there is one thing we understand, it is that time is precious, so let us do the heavy lifting, and get that yearly family photo checked off your list! The sessions are short and sweet! They are often completed in about 20 min and your photos are available for online viewing within 10 business days. Our Cozy Studio is Located at: 3321 Fishing Creek Valley Road, Harrisburg, PA 17112. We are located 35 min from Hershey, Mechanicsburg, Camp Hill, Lemoyne, Palmyra and surrounding areas. We set up 3-4 days a year to photograph only mini sessions. We offer spring, fall and holiday sessions. If our schedule allows, we will try to fit in other creative mini sessions as well, and keep you informed as we do! 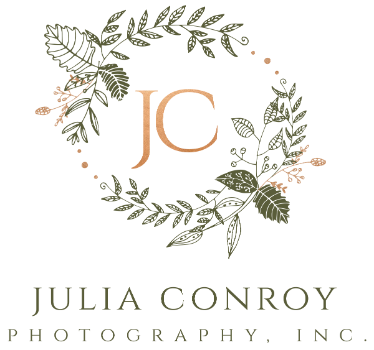 This is a great way for us to offer services to clients who are not in need of our other sessions, but still want to get in on the fun here at Julia Conroy Photography, Inc.
Getting into our schedule is easy! Simply call 717-695-9234 or email jmconroy@juliaconroyphotography.com. We will add you to the list of clients and keep you informed as dates become available.